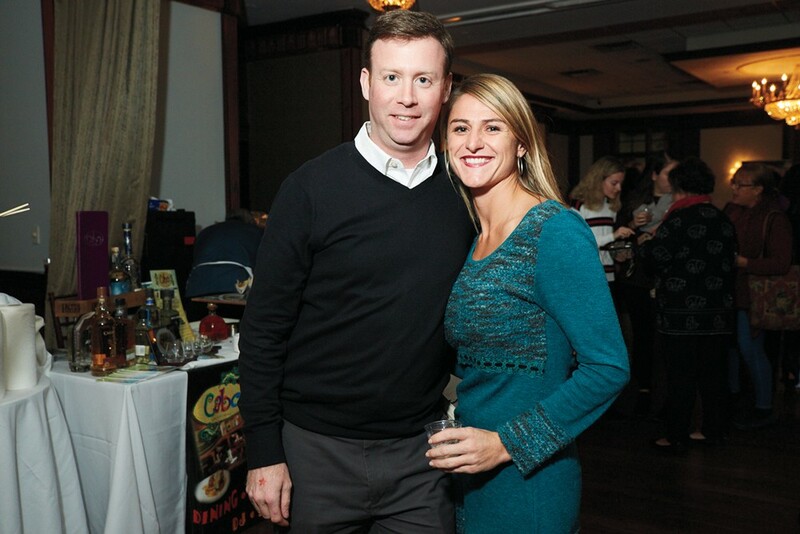 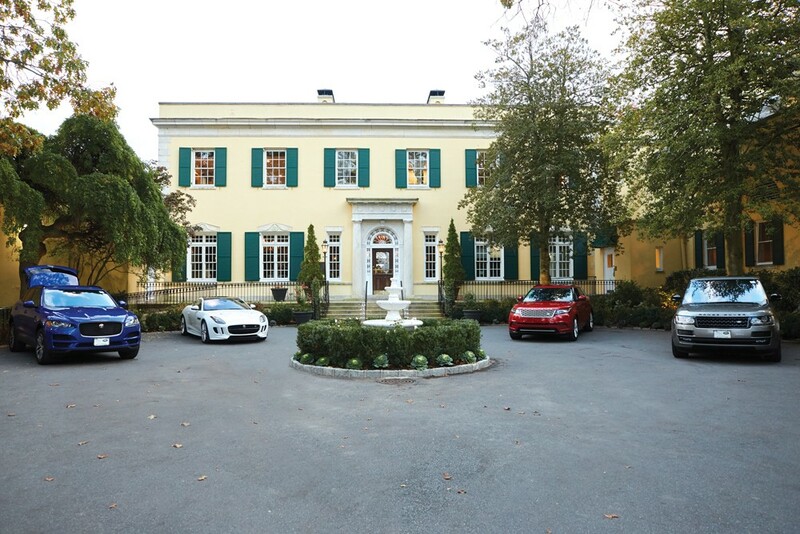 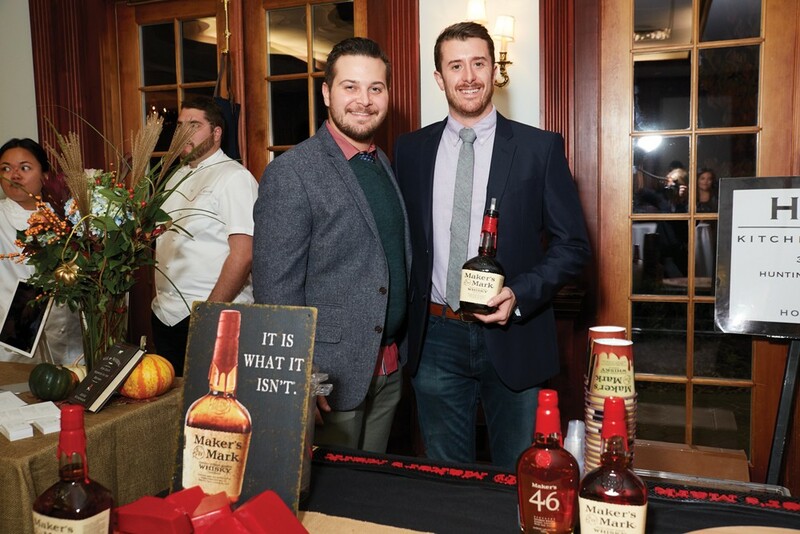 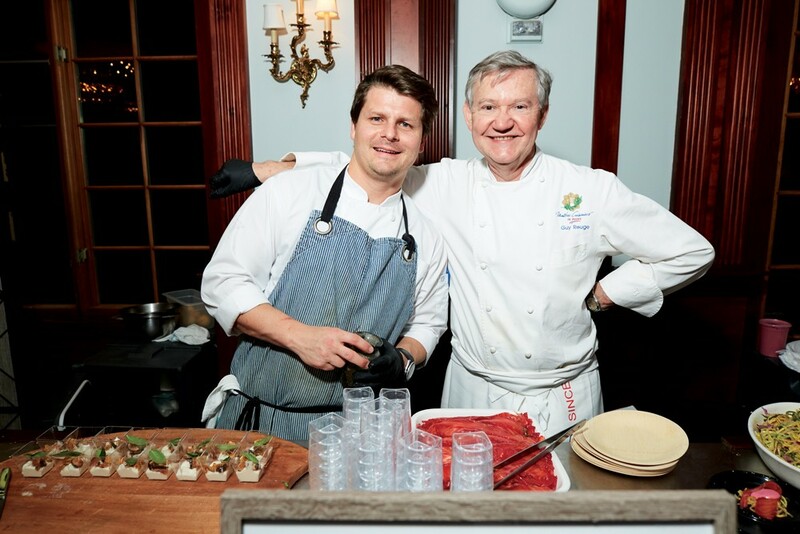 Pulse hosted its 9th annual Island Tasting on Nov 9 at The Mansion at Oyster Bay in Woodbury. 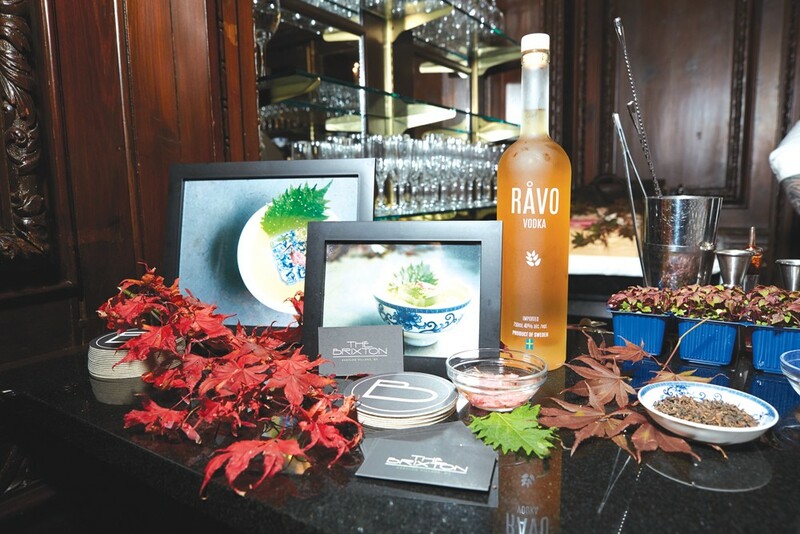 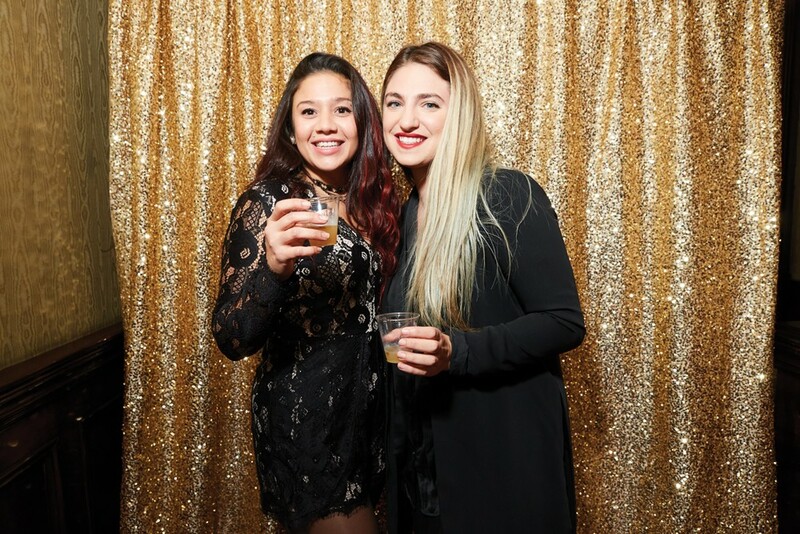 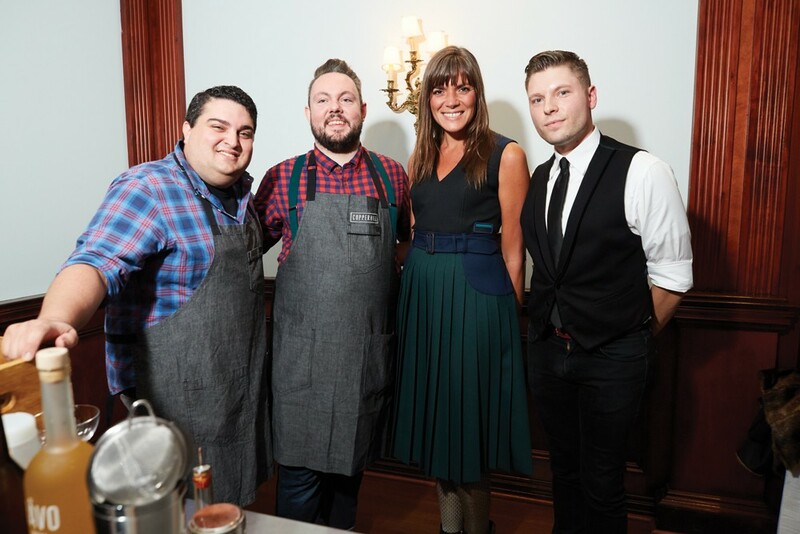 Top restaurants and tastemakers spent the night serving their signature dishes and Long Island’s best mixologists faced-off in The Cocktail Rumble, sponsored by Ravo Vodka, won by Dave Ebert of Copperhill. 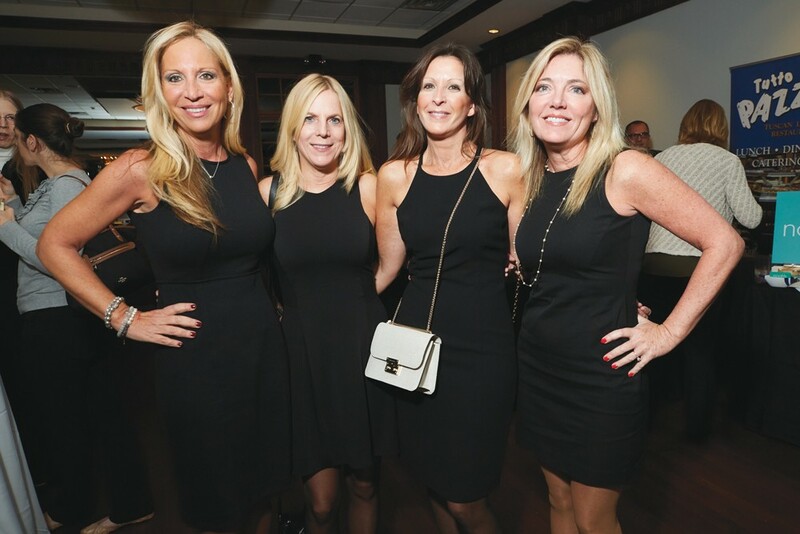 Proceeds from the event benefited Island Harvest Food Bank, the largest hunger relief organization on Long Island.